Mahajak was founded in 1971 taking on the role as a distributor of automobile air-conditioners. In a matter of time, Mahajak Development took on the distributionship for imported audio equipment. 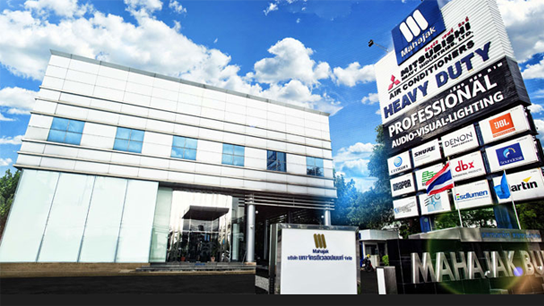 By then, Mahajak’s reputation has been widely accepted for distribution of quality products and excellent after-sales services.